December 18, 2014: The 1999 International Labour Organization Convention on the Worst Forms of Child Labour (Convention No. 182) has at last entered into force today, in Myanmar. The Convention requires states parties to “take immediate and effective measures” to secure the prohibition and elimination of the worst forms of child labour. It applies to all children under age 18 and includes “work which, by its nature or the circumstances . . . is likely to harm the health, safety or morals of children.” Moreover, it provides for the “rehabilitation and social integration” of children extricated from child labor, along with “access to free basic education, and, wherever possible and appropriate, vocational training.” The Convention complements legal obligations under the United Nations Convention on the Rights of the Child and the ILO Forced Labour Convention (No. 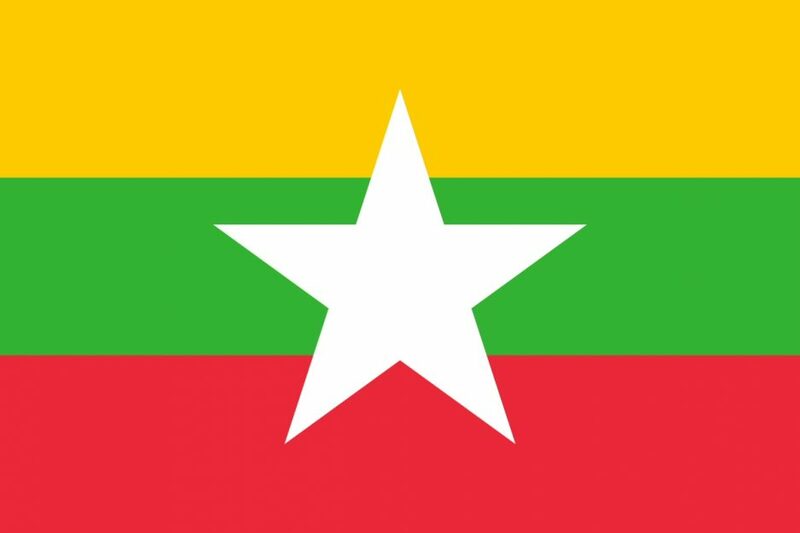 29), ratified in Myanmar 1991 and 1955, respectively. Myanmar is at a unique junction in its history. International investment and attention is soaring as the former pariah state transitions, albeit with setbacks, to democratic rule. Meanwhile, child labor across the country is rampant. Estimates suggest that more than one-third of children between the ages of 7 and 16 are working, in a corrupt and weakly regulated economy. While many sanctions against the country have been lifted, the United States continues to ban the importation of bamboo, beans, bricks, jade, rice, rubber, rubies, sugarcane, and teak from Myanmar because they are produced with child labor and forced labor. Controlling the mining and distribution of precious stones – particularly jade and rubies, which sell for the highest price per carat of any mineral – presents an opportunity at once to end one of the most hazardous forms of child labor in one of the most opaque industries and regions of the country and to contribute to Myanmar’s economic growth and political stability. This is also the surest way to pay dividends for child protection. Taxes and royalties on the industry, estimated to be worth $5 to 8 billion USD annually, could be reinvested in education, social welfare, basic infrastructure, and environmental protection. Children should not labor in the mines; they should go to schools financed by them. Today’s entry into force of ILO Convention 182 in Myanmar is monumental – less than ten years ago, the government refused even to acknowledge child labor as a problem in its National Plan of Action for Children. The government should be applauded for making these commitments to protect the rights of the most vulnerable members of its society, but this should not be a purely symbolic gesture. Fortunately, the opportunity and support to act exists. In the last two years, the country has joined the UN Global Compact (the fifth principle of which is the effective abolition of child labor) and has received grants and technical support for eliminating child labor from the U.S. Department of Labor and from the ILO. Just last month, the United States, Japan, Denmark, and the ILO announced yet another new labor initiative to assist the country to become compliant with international labor standards. This month marks the start of the third and final year of Myanmar’s strategy to eliminate all forms of forced labor. One yet unfulfilled element of this strategy is to implement an ILO International Programme for the Elimination of Child Labour project. Now is the time. Myanmar has said for years that it will raise the age of adulthood in its domestic law to 18 from 13. It should do so now. A child labor module should be added to the National Labor Force Survey to ascertain the extent and nature of this human rights violation. The momentum exists to set Myanmar on a track to protect all children within its borders and to invest in the country’s future. But the prospect that children’s rights will remain merely aspirational – while military and mine-related activity continues to violate their rights, and while modernization of laws and practices chiefly serves multinational foreign investors – is a menacing one. The Myanmar Government should thus implement Convention 182 effectively and with haste. The FXB Center thanks Hannah Flamm for her assistance in drafting this statement.